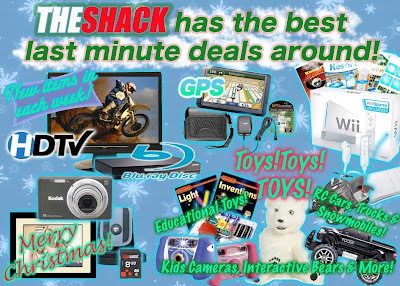 Technology Services of Iowa, LLC: Shop local at your Kalona RadioShack and save time & money! Shop local at your Kalona RadioShack and save time & money! Come shop with us and we'll help you find gifts they'll love and everything else you'll need to make it all work this Christmas!